With all the media attention last week you would be hard-pressed to not of heard about the WannaCry cyber-attack. Businesses of all sizes and even hospitals and police departments found themselves crippled with out warning. Here in Australia we looked to have missed a large part of the attack due to the time zone differences and the fact that a kill switch was found for the malware. We shouldn’t rely on these factors going forward though. This articles details what the malware is, why it caused so much damage and how to protect ourselves moving forward. The WannaCry cyber-attack was a type of malware (the collective name for malicious software which includes viruses, worms and spyware) called ‘ransomware’. Just like the name suggests, it actually demands money from the owners of the computers infected. 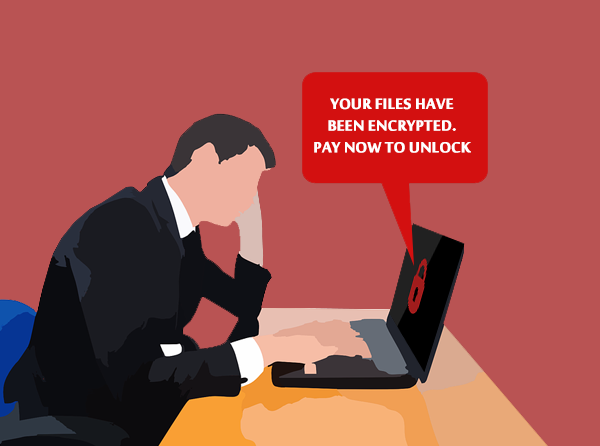 Like all ransomware attacks, WannaCry encrypts your files and holds them hostage until payment is made – in this case, the price was set at $300 payable with the internet currency Bitcoin (and you had 3 days to pay before it doubled). 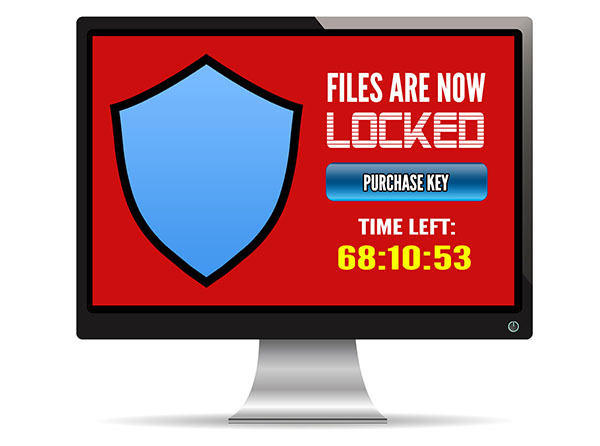 If you don’t pay the ransomware threatens to permanently delete all your files. It is not yet known how much money the WannaCry hackers have earned with their latest attack – but you can be sure that plenty of people have paid the ransom. 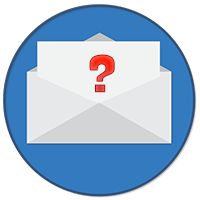 Even the FBI recommends paying the ransom – especially if the ransomed files are of a sensitive nature or weren’t backed up. WannaCry self-replicates and spreads. 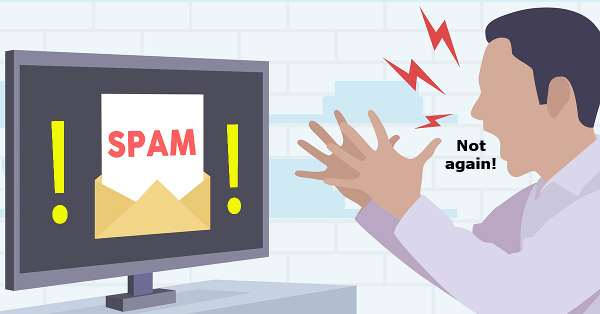 So far, no common trigger has been identified, as is normally the case with phishing links (a phishing attack needs to be activated – usually with a click). WannaCry moved rapidly from system to system, spreading out through the entire network, including all connected backups and storage devices. At the same time it infected other networks, who then spread it further and further. Given the nature of the internet it had spread widely within hours. This outbreak shows the importance of staying up to date with security patches on your systems. We haven’t yet seen a second spike in WannaCry attacks yet, but that doesn’t mean there won’t be one. 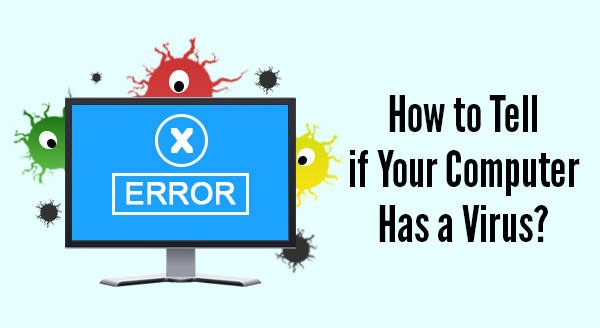 A quick Windows update could protect your business from weeks of downtime and lost revenue making attacks like this a non-issue. With our regular maintenance plans we can make sure you stay up to date and protected. Give us a call today at 08 8326 4364 to discuss ways we can help your business stay safe. Should I Pay For Antivirus Software? Its the age old question that I regularly hear – is free antivirus software as good as a paid for solution? Advertising: Much like a free game making its fortune with advertising and in-app purchases, free antivirus software will push you for payment. Expect popup boxes pestering you to sign up to the paid version. Some free options will also try to change your browser home page and default search engine, an inconvenience you may be stuck with. Paid options are more respectful and largely invisible unless they have detected a problem. 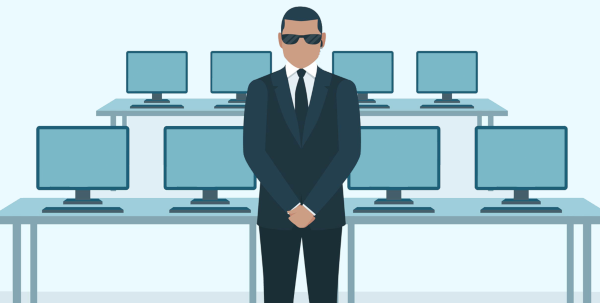 Effectiveness: It is fair to expect your antivirus to detect malware, and testing shows that in a head-to-head battle free and paid are roughly equal at catching known infections. Generally free antivirus needs to have recorded a virus to its library before it can detect it. 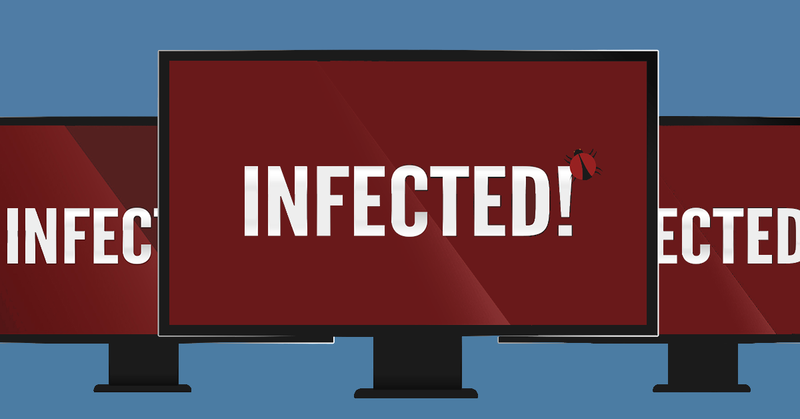 Paid antivirus is more likely to identify and stop new viruses – they can detect suspicious behavior, source and attributes and are a far more effective method of detection. Features: Free antivirus is usually a cut down version of a paid version. In a paid version you can expect advanced features like spam filters, firewalls, parental controls and secure web browsing. Some paid antivirus packages also update your other software applications, forming a more secure protection against attack. Support: Free antivirus options are very popular because they are free! This means there is generally no support available. If there’s a problem or conflict with another program, you may find yourself without protection until it can be resolved. Paid antivirus options usually include telephone suppor and other forms of support, ready to help with problems ranging from installation to system diagnostics. Ease of use: Free antivirus packages are generally easy to install and use, but are limited in their flexibility. They come as-is, meaning you can’t pick and choose what it monitors or how it reacts. For example, users occasionally find it necessary to disable ALL protections in order to install a network game. Paid versions are more likely to allow you to adapt the way it runs, switching features on and off as required. In summary free antivirus software is fine for very basic protection, those on a budget or with an older PC – in these cases, something is always better than nothing. But we generally recommend you go with a paid antivirus solution to defend you from the new attacks that are released daily and to ensure you have solid protection that will make a real difference to your digital safety. Talk to us about upgrading to the best security options for your needs.